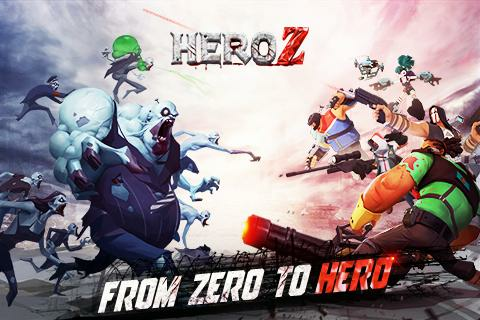 Build your shelter, train survivors into soldiers, collect super heroes with unique skills to kill the undead wandering all over the apocalypse world, try your best to survive and thrive in the doomsday. 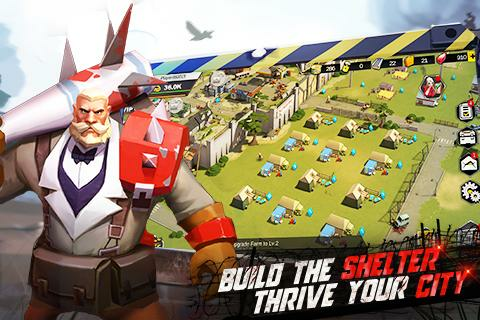 The buildings in your shelter, different kinds of terrains on the world map, the exciting battle field, your superheroes, soldiers and even the wandering zombies are all shown in 3D! Which offers you better visual experience than normal 2D SLG games. 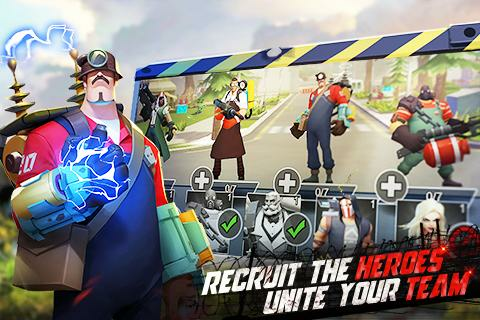 Choose the opportunity to use the skills of your heroes and try to interrupt enemy heroes skills , you will feel like you are the commander on the battle field, your leadership and strategy directly influences the result of battles! Get your heroes armed with guns, shields and other equipment, you can also promote or evolve them to unlock their unique skills and improve their potency. But even heroes cannot fight alone, train powerful soldiers to help your heroes in the fight! The key to survive is sending explorers before attacking zombies or going for PVP, and choose wisely what kind of heroes and soldiers to dispatch, otherwise you may get lots of wounded soldiers in the medical station. Every hero has different characters and combat styles! Know your heroes by reading their background stories, it is also fun to discover the hidden relationship and grudge between them, our heroes are waiting for you!